We treat many patients from Weston. 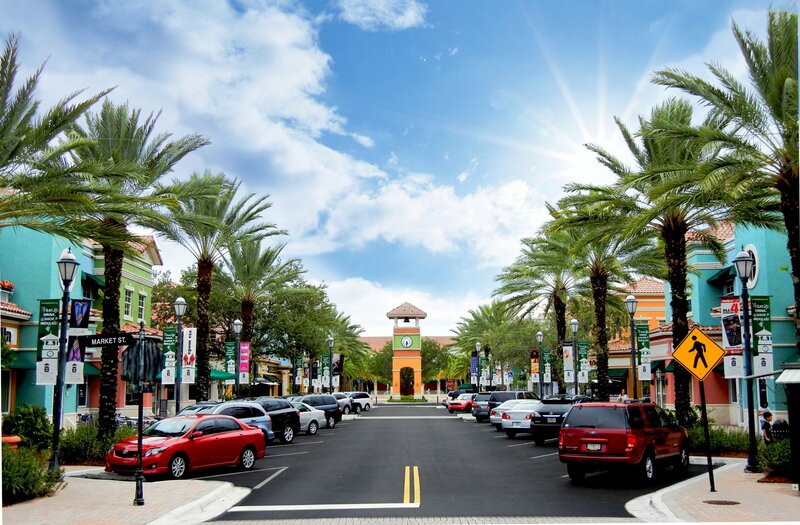 Weston is very close to our dental office in Tamarac. To get to our office from Weston, you just take I-75 North to the Sawgrass Expressway and exit off Commerical Blvd. Take Commercial east. We are just north of University Hospital and south of Tamarac Elementary on the west side of University Drive between McNab and Southgate. The name of the building is the University Community Medical Plaza. The estimated travel time is 20 minutes. It’s often difficult to find the best cosmetic dentist. See our posting on Choosing The Best Cosmetic Dentist. To schedule an appointment, please call or send us an email.